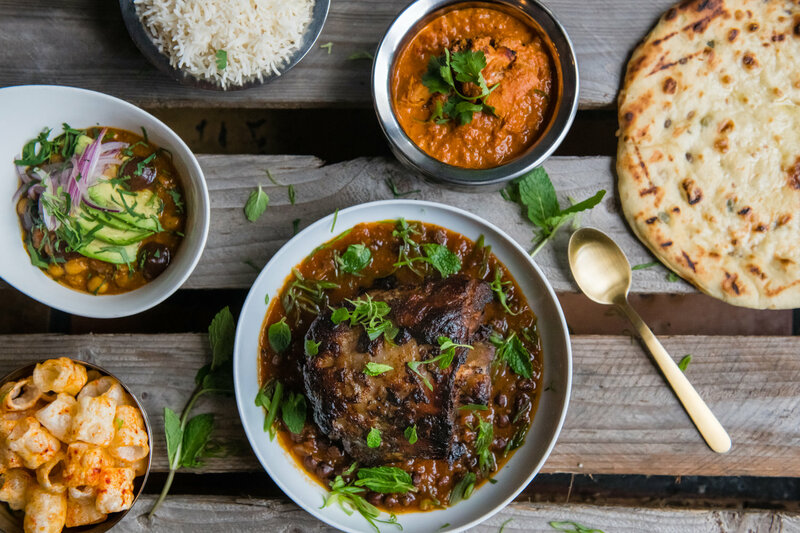 Bollywood Bar & Clay Oven offers authentic, ingredient-focused Indian cuisine with a modern twist. Sonoma County boasts its fair share of highly talented chefs, and now, we can add a James Beard Award finalist to the mix. 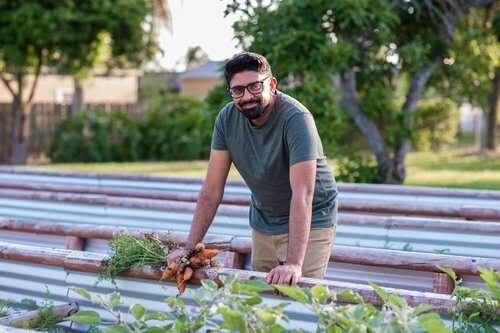 In a particularly impressive coup, that chef, Niven Patel, was named a 2018 James Beard Award finalist for Best Chef in the South, and specializes in a very interesting cuisine: Indian. With the new Bollywood Bar & Clay Oven, we’ve got a new, high-pedigree cocktail operation, as well, directed by North Bay mixologist celebrity Scott Beattie. The restaurant owners boast their own solid resumes, as well. The Chandi family/Chandi Hospitality Group owns multiple Mountain Mike’s Pizza shops around Sonoma County, plus the Santa Rosa restaurants of Stout Brothers Irish Pub & Restaurant on Fourth Street, Beer Baron on Fourth Street, Bibi’s Burger Bar on Third Street, and Mercato on Third Street. The Bollywood focus is authentic cuisine inspired by the Chandi family’s upbringing in the Punjab region of India, with California accents. That means exotica like steamed green millet grain with yogurt, classics like chicken tikka masala, and hybrids like pork belly vindaloo with habaneros and peanuts. Then, for good measure, chef Patel tosses in some spices celebrating his own roots, the Indian state of Gujarat. And yes, there is a clay oven, to finish dishes such as tandoori chicken wings, and rib eye with Yukon potatoes and roasted pepper. 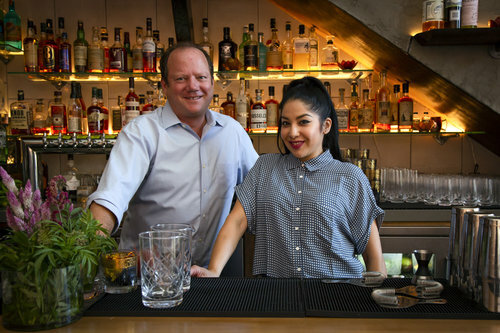 On the drinks side, Beattie works with bar manager and Healdsburg native Andrea Mota (formerly Geyserville Gun Club Bar and Lounge) to craft signatures such as Gujarati Swizzle. The creative quaff combines gin, Buddha’s Hand citrus, elderflower, lemon, coconut milk, ginger, verbena, soda, makrut lime and citrus leaf. Details: 535 4th Street, Santa Rosa, 707-535-0700.